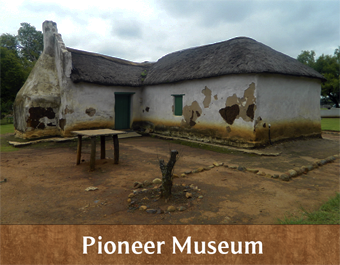 The Pioneer Museum is located in Silverton, Pretoria. 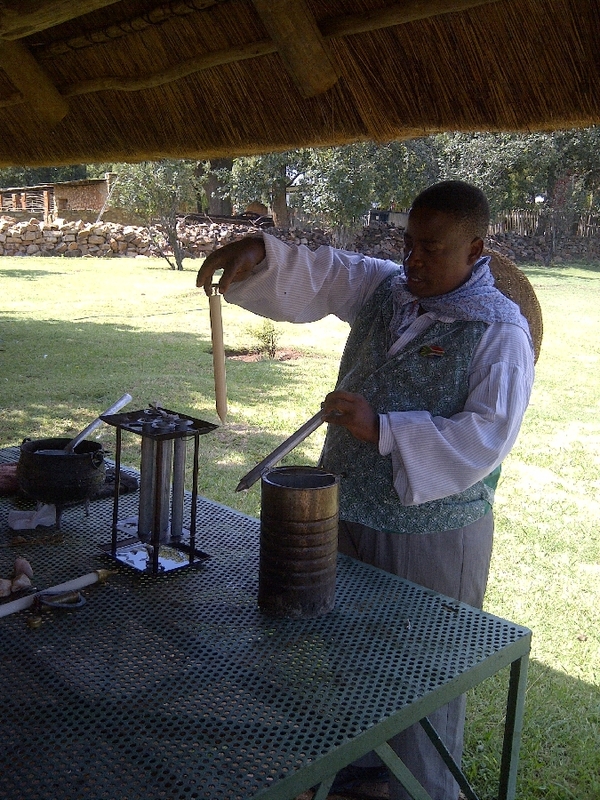 Learners can experience a way of life that has irrevocably passed. 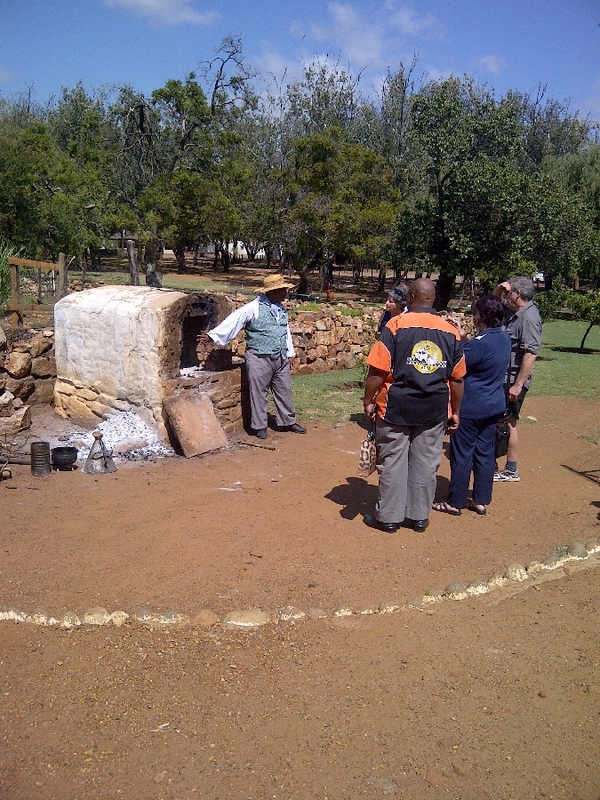 The stories of the Pioneer Museum and 1848 house, and of the people who lived on the farm, Hartebeestpoort, are enacted against the background of the pioneer years in South Africa. 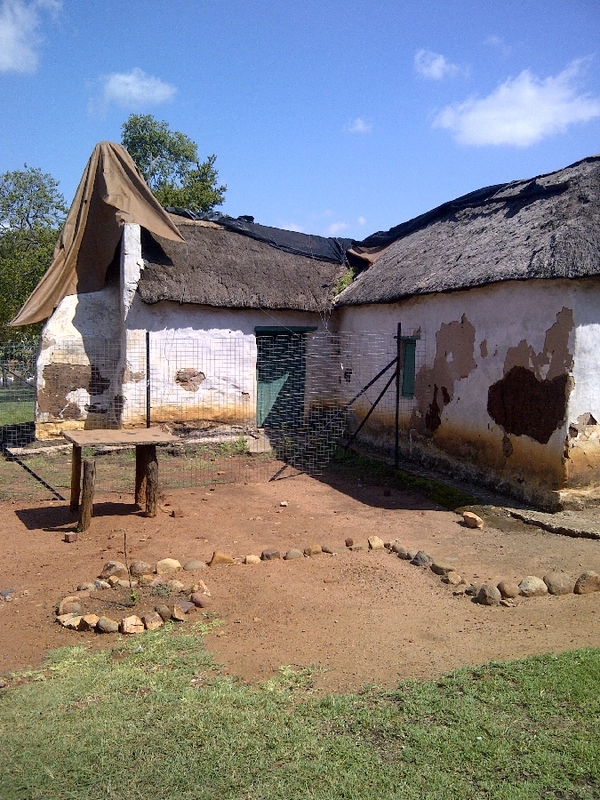 The house was built of clay and local materials, with a thatched roof and earthen floors, and is furnished in the traditional 19th century rural style. 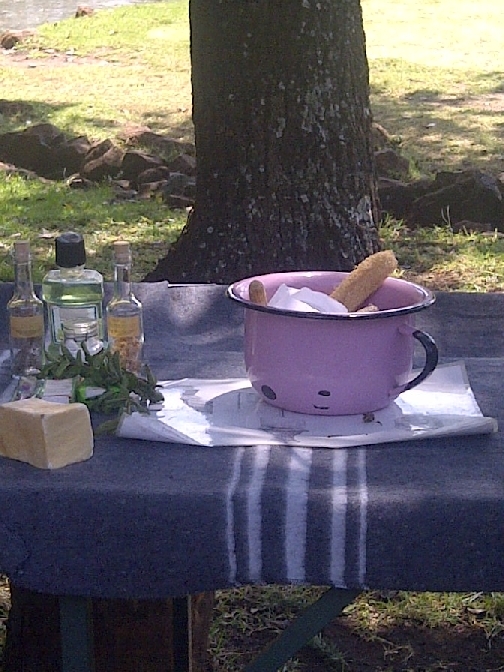 The house is surrounded by a traditional herb and vegetable garden, orchard, furnished wagon house and vineyard. 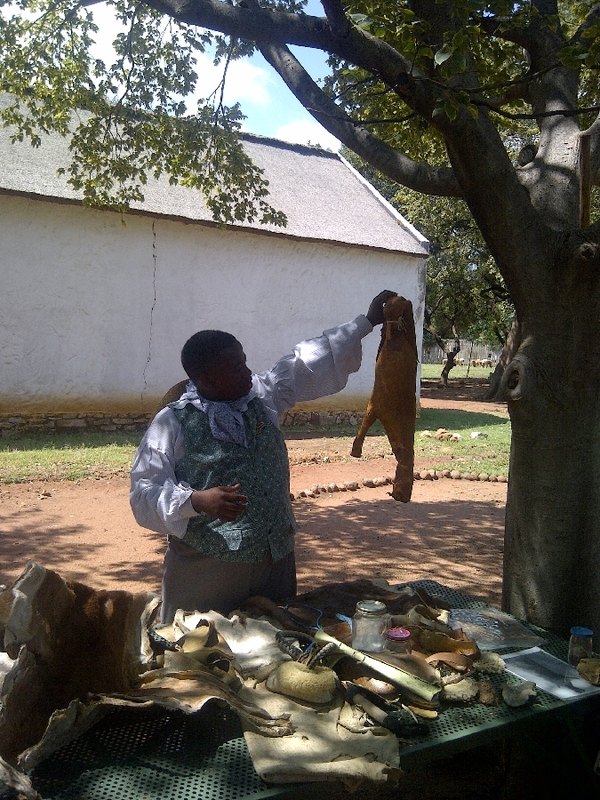 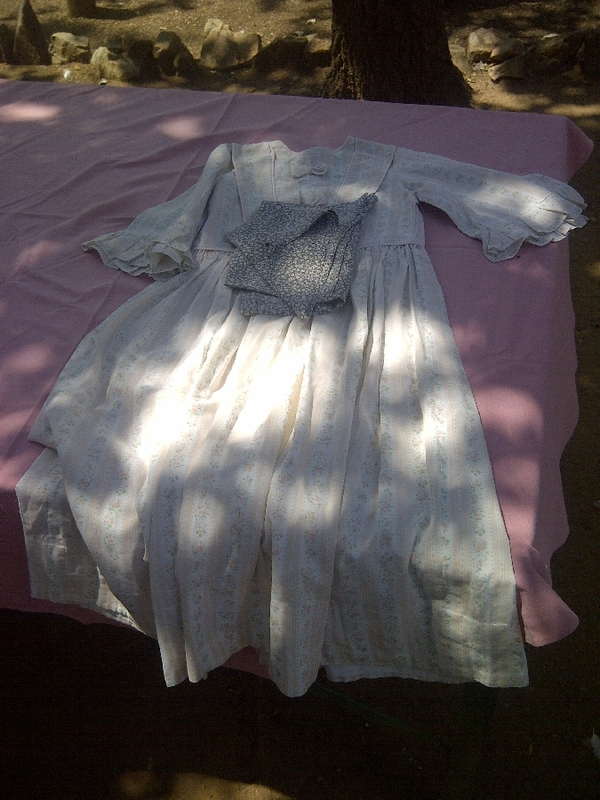 Well-trained guides in period clothing present curriculum-based educational programmes.